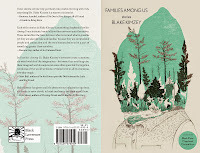 Thank you to Natalie Mesnard and Green Mountains Review for this great review of my chapbook, Families Among Us. I’m happy to say, in all cases, that Families Among Us takes my defenses apart. Without ever resorting to one-to-one symbolic resonances, or hyperbolic strangeness, these stories strike a balance that leaves me feeling both recognized, and impossibly far from home. I also end up wondering how Kimzey walks this line so well. Even as the book remains, start to finish, at a pleasingly odd level of partial-resolution, engaging me with unnamed characters and situations that feel near to allegorical, for me it delivers this simple truth: though the forest is always possible, the town is, and always will be, what we have. You can read the rest of the review here. 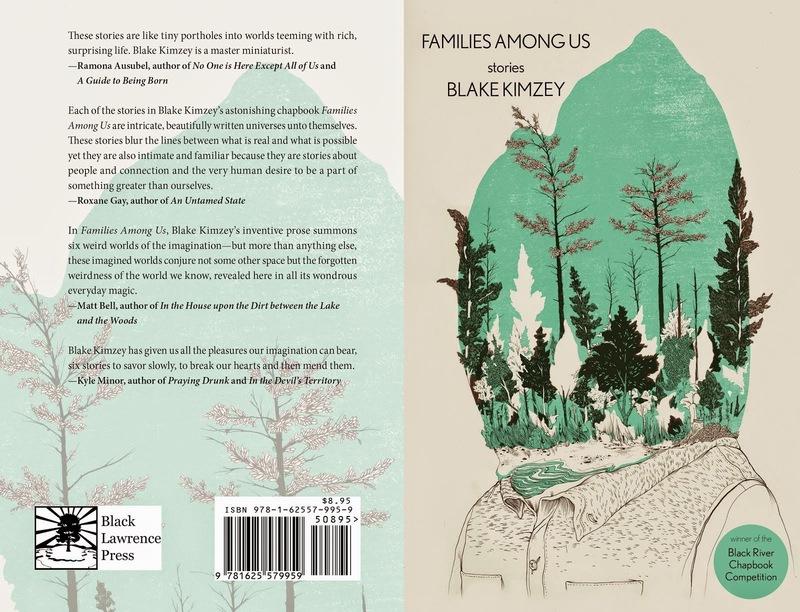 And if you'd like to buy a copy of Families Among Us, an Indie Bestseller now in its second printing, you can do so here. Thanks for reading!